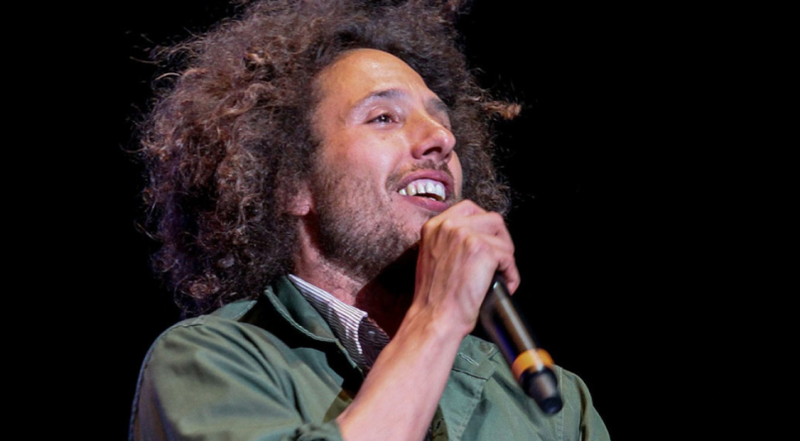 Zack de la Rocha has shared his first new solo track in over 10 years. “Digging For Windows” was produced by El-P and sees contributions from Matt Sweeney on guitar and Nick Hook on keys. You can listen to “Digging For Windows” below.